Show Notes: [01:31] Hallelujah. That we might be called trees of righteousness. The planting of our Lord, though he might be glorified, so everything that he's saying that God is doing is doing through him. We have that too, that we might glorify the Lord in everything that we do and what I just read. I'm telling you, I used to say when, when I spoke a lot back in my younger days, I would say if we don't have that in the church, then we have nothing because that is what we base our walk on those things in Isaiah 61, that's how Jesus started his ministry in the synagogue. Of course they didn't receive him. You think they're going gonna receive you? Probably not. They'll think you're crazy. You've gone off the deep end and we're just doing what the Lord says, what Jesus said. Oh my goodness. Thank you for reading out microblog and listening to our podcast. We hope you heard something that blessed you. Please like, share, review, and support our podcast and be part of reaching the world with the Gospel of Jesus Christ. 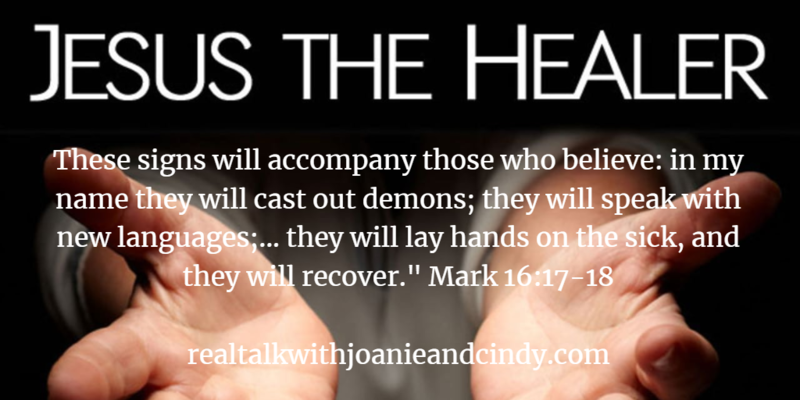 Or click this link anchor.fm/realtalkjoanieandcindy to listen to this short podcast. Jesus said, "I give you all power and all authority over all the power that the enemy has." (Luke 10:9). You have both power and authority as believers. That's what we are supposed to walk in - His power and I thought, well, we're supposed to walk in His power but do we? We have the ability to walk in it if we would just step out in faith and do it. There's a sick and dying world out there and you can be the one who is the hands and the feet of Jesus. If you're listening to our programs and you would like to support Real Talk with Joanie and Cindy Media Ministry, you can give through paypal.me/healingcenter. Your donations are tax deductible and very much appreciated. ​Abigail’s story is short but powerful. She was a beautiful, wise, and virtuous woman. She was the wife of Nabal. His name portrayed his character “Nabal; for as his name is, so is he. Nabal[c] is his name, and folly is with him…” (I Samuel 25:25 WEB). Her actions teach us how we as women can be honorable and humble of spirit. David and 600 of his men were camped about Nabal’s property. They watched over Nabal’s flocks and shepherds so that not one of his flock went missing. David was honorable in his actions toward Nabal but as we can see from the next part of the story Nabal did not return the honor bestowed upon him. Let this be a lesson for us all. David not only heard her but also granted her request (v 35). He spared Nabal and his household. Abigail did not let Nabal know what she was doing at the time. She did tell him the next morning after he had sobered up. His response? He went into a rage. Nabal's “heart died within him, and he became as a stone” (v. 37). We must always be careful and dutiful to help God’s chosen ones any time we get the opportunity to do so. Abigail was blessed 1,000-fold for her generosity, her humility, and her respect towards David. When David got news of the death of Nabal he sent for her to become his wife (v40). Abigail became the 3rd wife of David before he became a king. 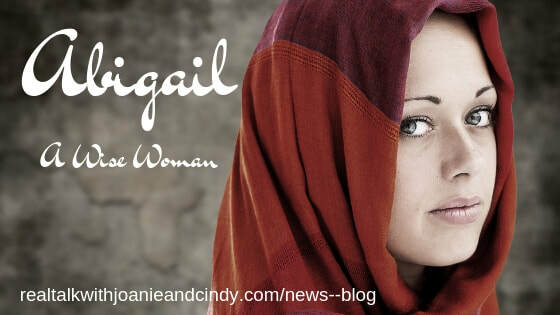 Although Abigail’s story is short there are many lessons the Lord gives us through her story. I will share three of them. ​Touching on one more aspect of Abigail’s life, she was married to a “churlish” and evil man who was a drunkard. The Lord had a plan to move Abigail to safety. You should also pray and consider getting help if you are in a relationship that is abusive. Don’t stay because you think you can change them, or because you think they will get better. Only God can change the heart of another. Find a place of safety where you can flourish and become the woman God created you to be. You deserve to live in peace and abundance. What other life lessons did you get from this post? I would love to hear what you come up with. In the Book of Judges Chapters 4 and 5, Deborah the 4th Judge of Israel and the only female Judge mentioned in the bible, and the wife of Lapidot. Deborah was a prophetess who summoned Barak to battle against an army of invaders when they are threatened by the Canaanites. After the battle she wrote a victory song which is part of the book of Judges. Her vision of the world around her was shaped not by the political situation of day but by her relationship with God. 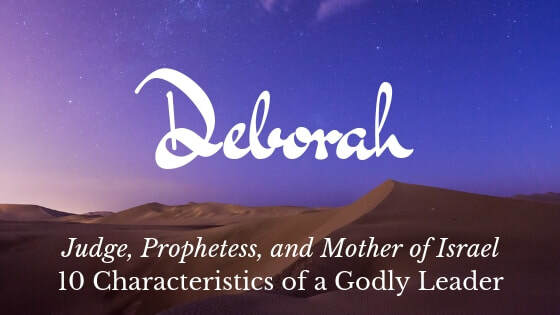 Though women in the ancient world did not usually become political leaders, Deborah was just the leader Israel needed---a prophetess who heard God and believed him, whose courage aroused the people, to throw off foreign oppression. In the time of the judges when Israel had turned away from God in civil disorder. Deborah come forward to the challenge. As her wisdom in making judgment became known God spoke to Deborah, she immediately responded by calling Barak to lead the people in battle against their oppressor of 20 years. Barak was reluctant to go without Deborah which revealed Israel’s lack of strong male leadership. For 40 years the people prospered under her leadership. She lead with prayer, word of encouragement, and by her presence. He adversary lost his army, his honour, and his life. 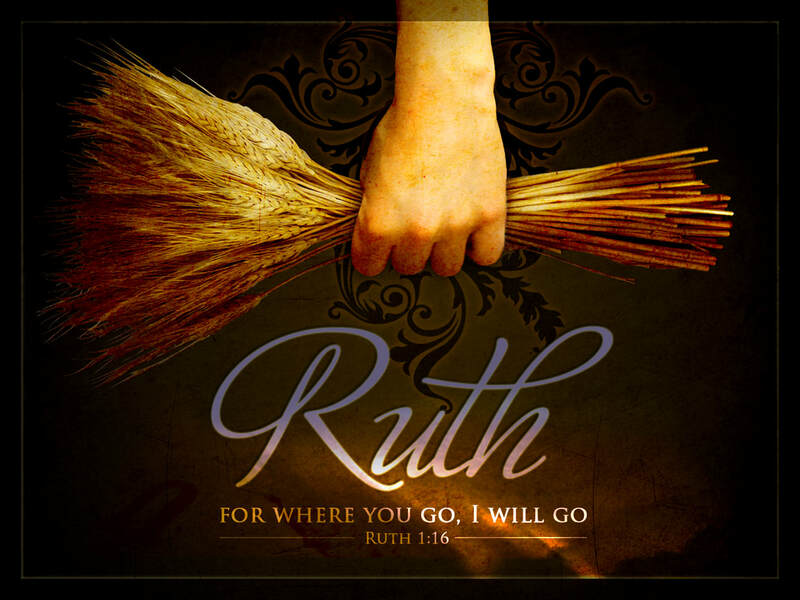 She was not the only female prophet but the only female to hold the title of Judge in Israel. Interesting, when Deborah described herself, she didn’t use terms like prophet or leader or general or any other term of influence and power. She described herself as ‘a mother in Israel” Her position was not only mother to her own children but to the children of Israel. Israel had forgotten who they were and Deborah reminded them and led them in victory over their enemies, and her demonstration of peace was known throughout all Israel. You may not have a position of authority---however, you can be a mother to your children and the children in your neighborhood. And direct them in the right direction. If you will pray to God He can show you righteous direction for yourself and others. We must take a look at Deborah and ask what we can do to give right counsel and lead others into victory in direction God leads. 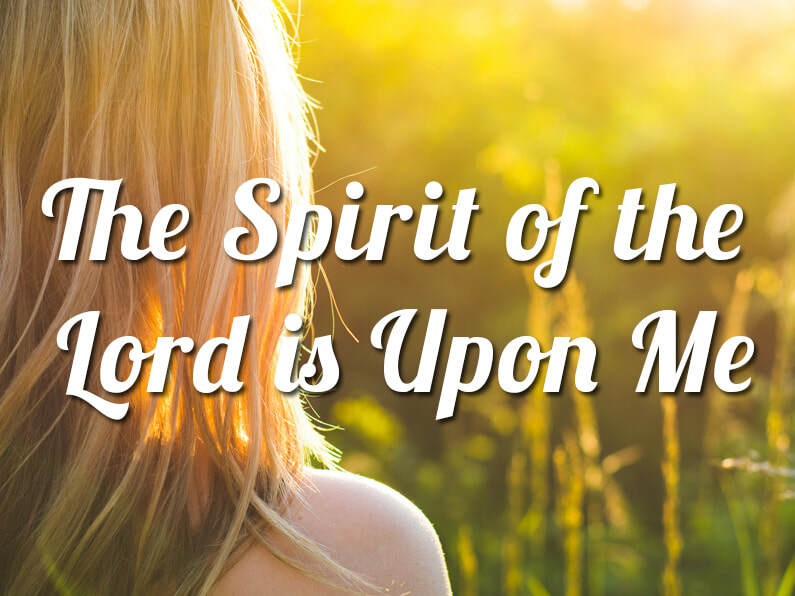 Deborah found a song that encouraged her faith and gave that song to the nation. When we started recording the first few Real Talk with Joanie and Cindy radio shows over three years ago we had no idea where the journey into the media ministry would take us. We just celebrated our 3rd anniversary in June. We have enjoyed doing every program for you. During the past few months the Lord has impressed on us to step out and launch this ministry far and wide and that He would "enlarged our territory..." (I Chronicles 4:10). This is exactly what He has done. First, we launched Real Talk with Joanie and Cindy on Blog Talk Radio which is the world’s largest online talk radio and podcast hosting platform. Soon after that we had the opportunity to broadcast our radio shows on WOTG Radio Network. Over the past three months we submitted our podcasts to Google Play, iHeartRadio, and iTunes. We are excited to announce we are approved on all of them. That means you can easily download our inspirational, encouraging, motivational podcasts and listen to them on the go or in the comfort of your own home when you have the opportunity to do so. We know you will enjoy our podcasts and radio shows. We have also been busy enlarging our online presence social media territory. We created our new website www.realtalkwithjoanieandcindy.com, we have new banners, you can find us on Facebook, Twitter @RTJoanieCindy, Instagram, GooglePlus and Tumbler. In addition, our podcasts are now on ReverbNation, SoundCloud, Spreaker, Spotify, and YouTube. We were just informed that Real Talk with Joanie and Cindy is now syndicated on WOTG Radio Network and all its affiliates. One last thing, we have launched Real Talk with Joanie and Cindy Blog where you can read informative blogs about the programs we record, show notes, news, and updates. 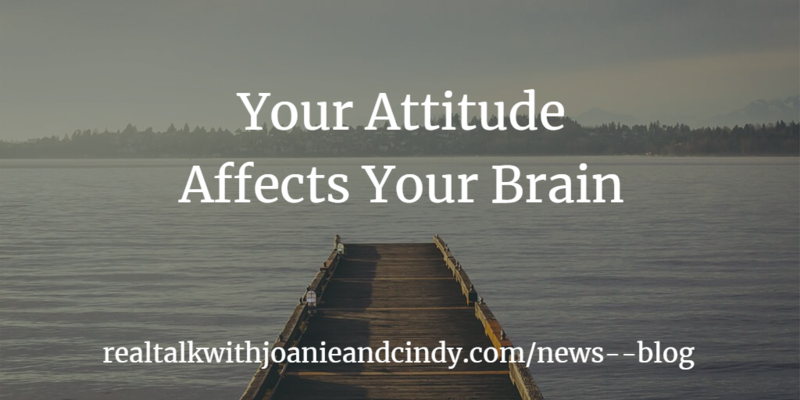 Subscribe to our newsletter and receive your free eBook from Joanie and Cindy. 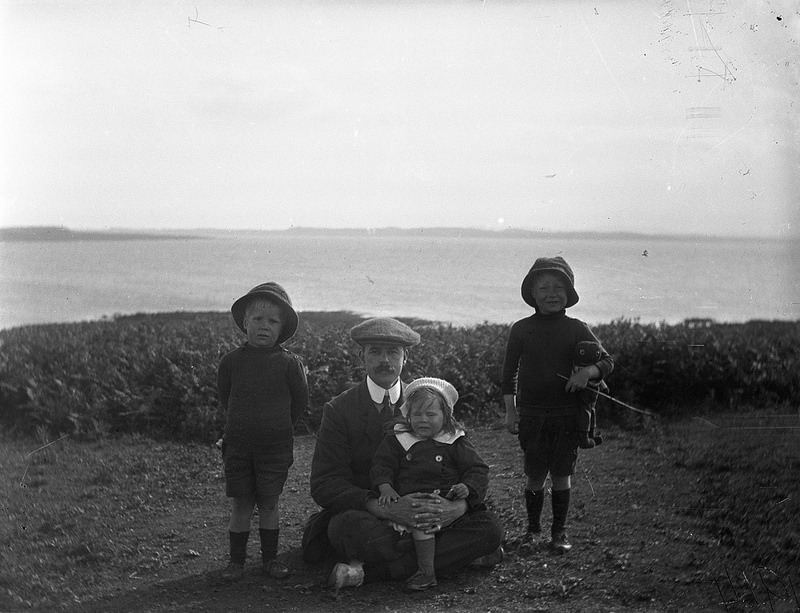 Please connect with us by leaving a message.